Happy New Year! I would like to give a big THANK YOU to all of our special clients and our friends in the industry who have supported Beloved Photo Boutique this past year! I have been incredibly blessed to have been a part of so many weddings in 2012 and look forward to all of the wonderful wedding celebrations in the new year. 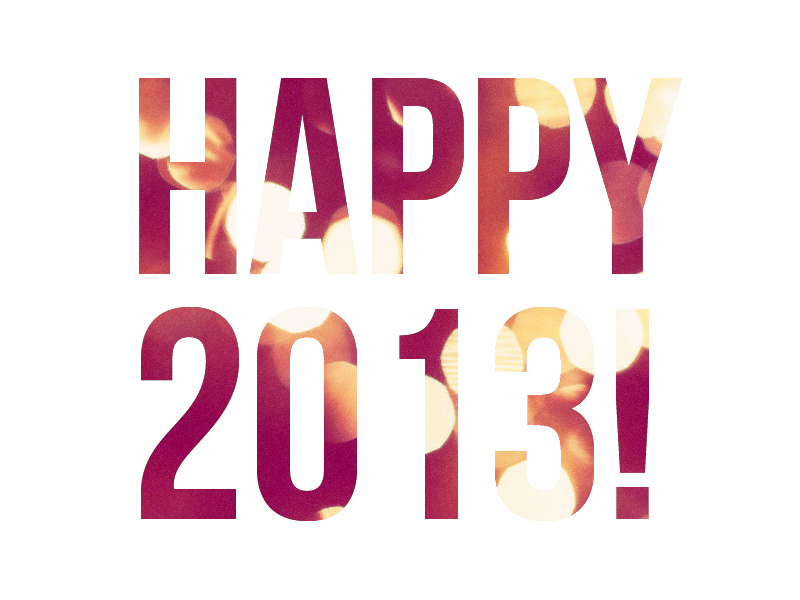 There will be some big and exciting changes for Beloved Photo Boutique in 2013 and I cannot wait to get started! Like the famous saying goes, "Everything is Bigger in Texas."